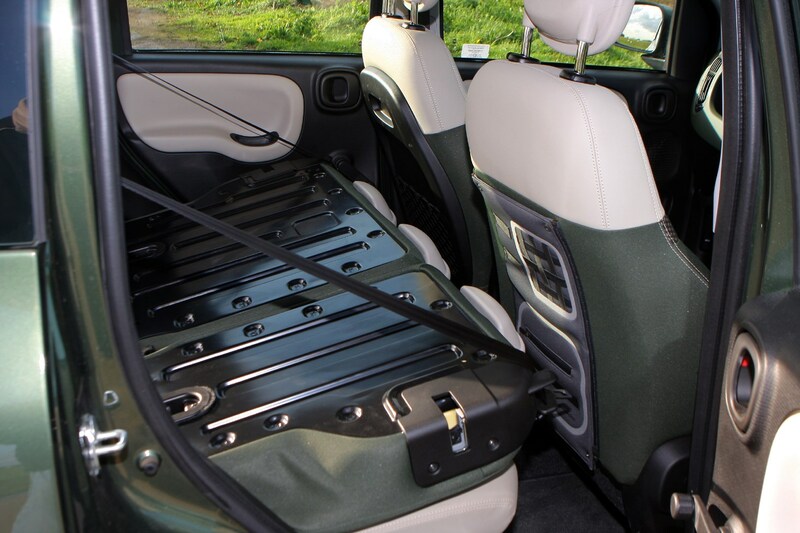 Insurance group: 7 - 10 How much is it to insure? 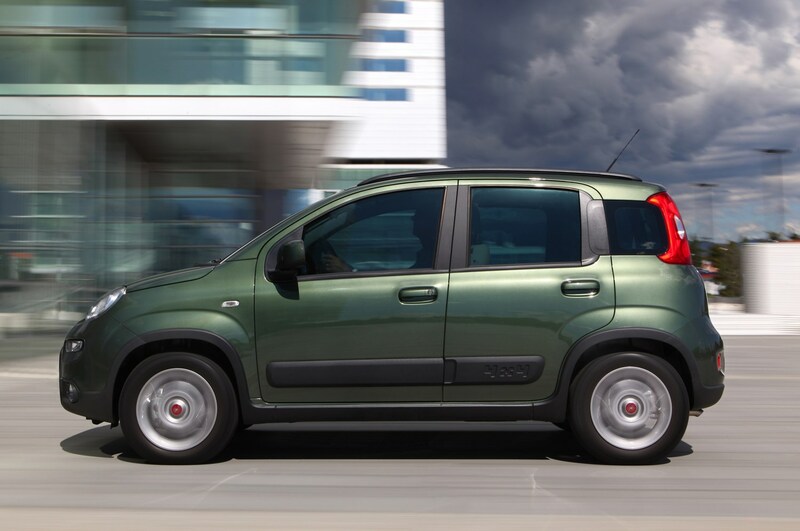 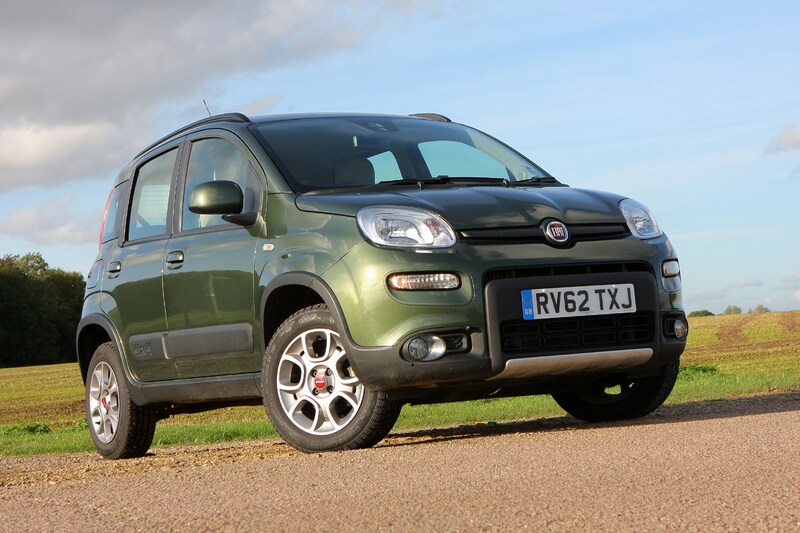 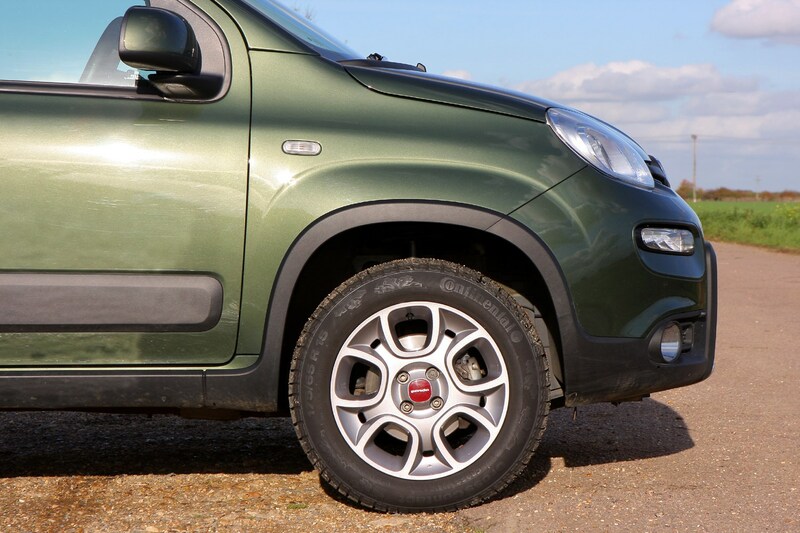 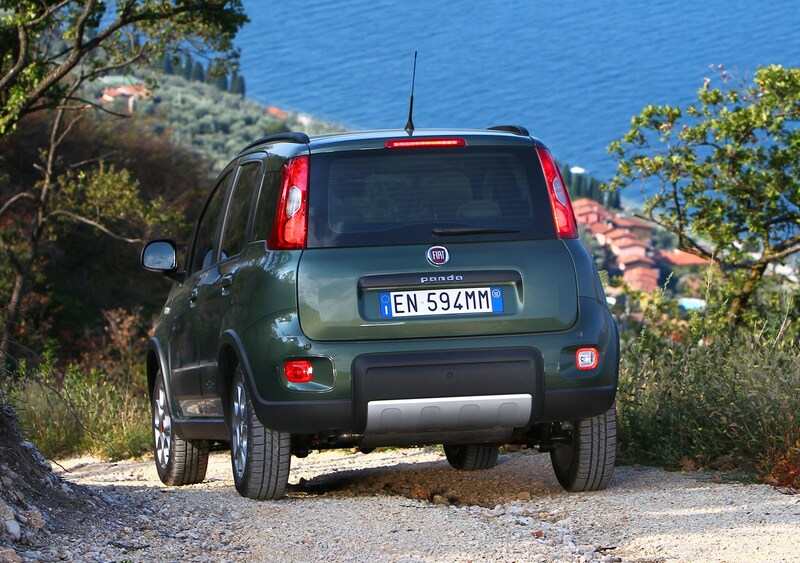 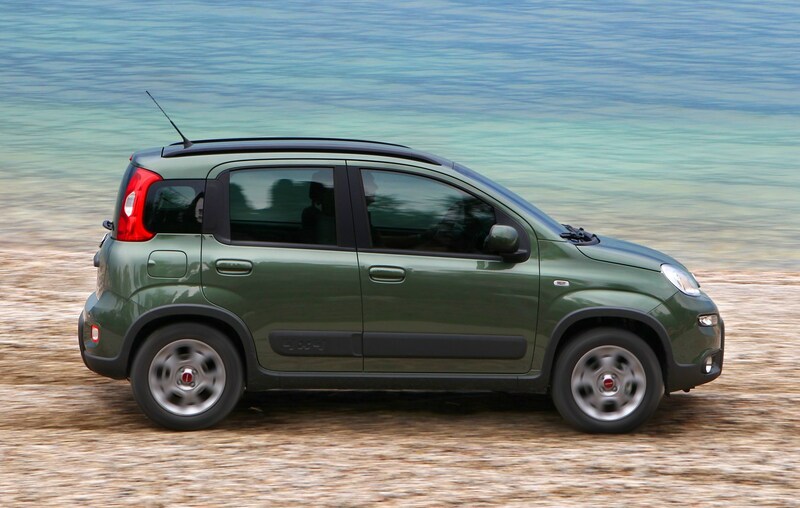 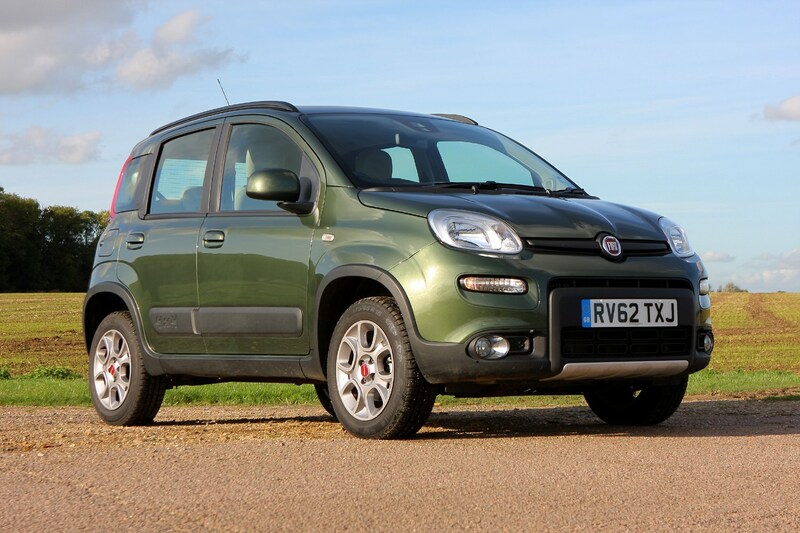 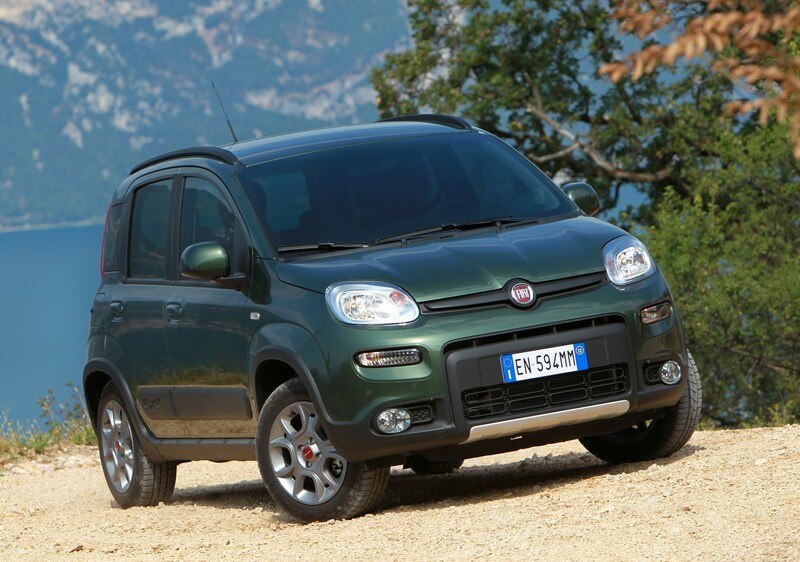 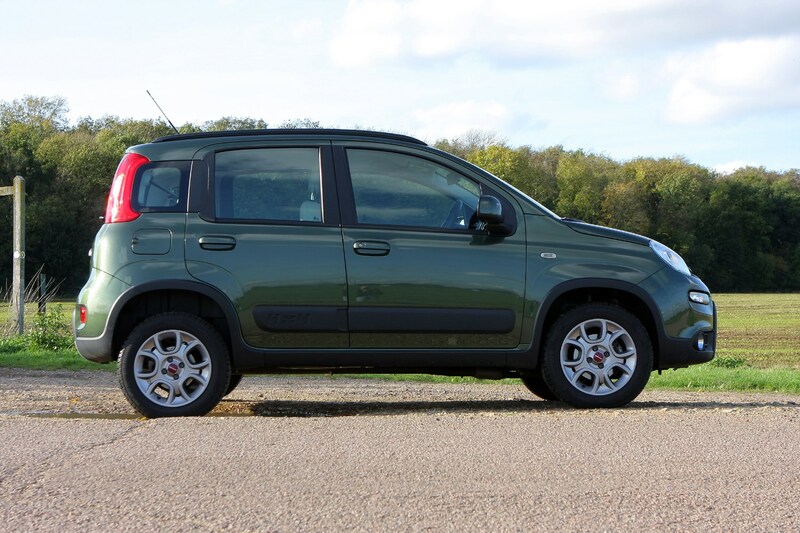 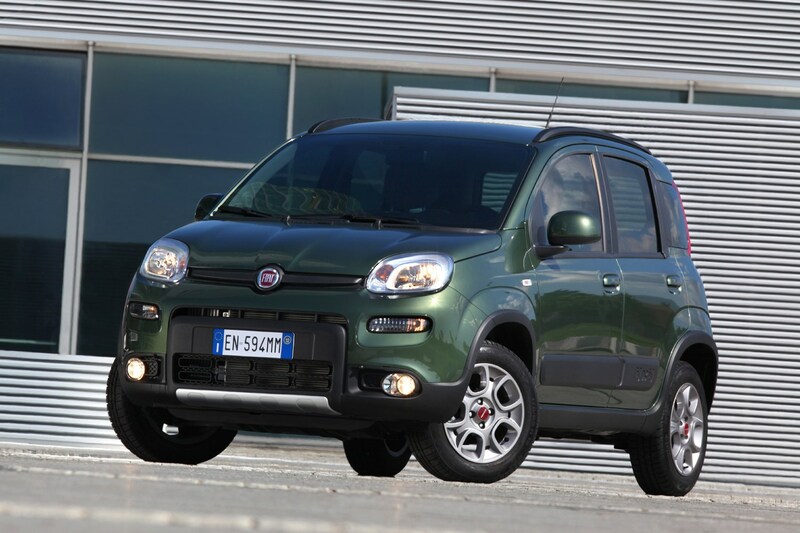 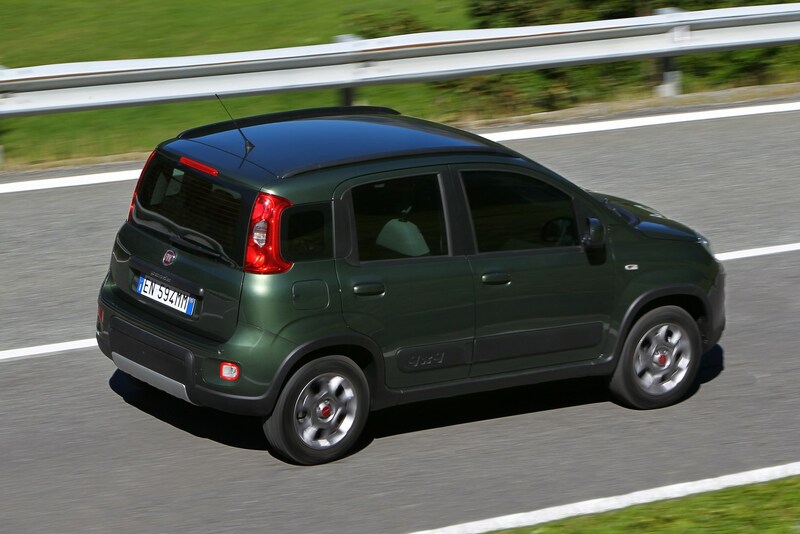 The Fiat Panda 4x4, one of the best-loved small cars, is back with a bang. 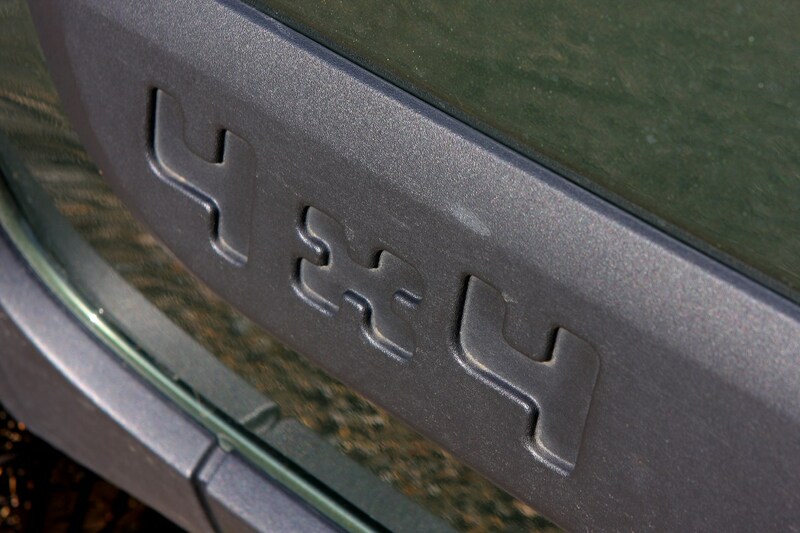 This, the third-generation model, promises better quality, better driving capabilities and increased off-road abilities. 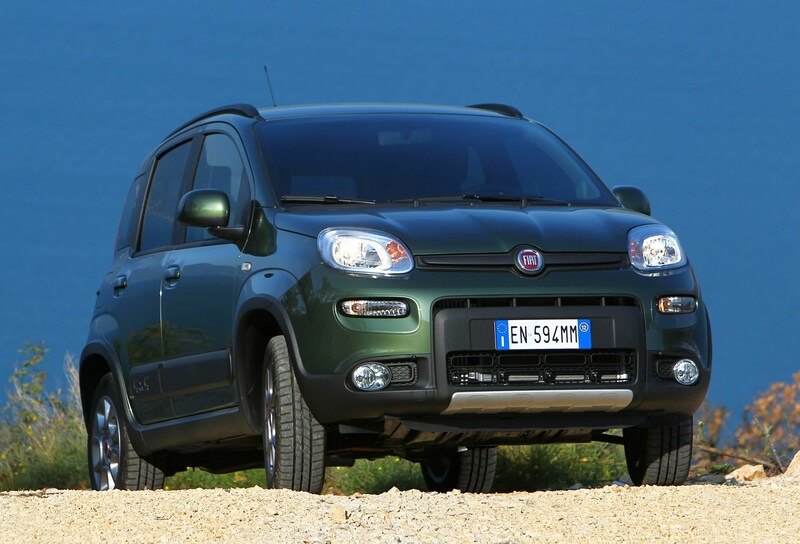 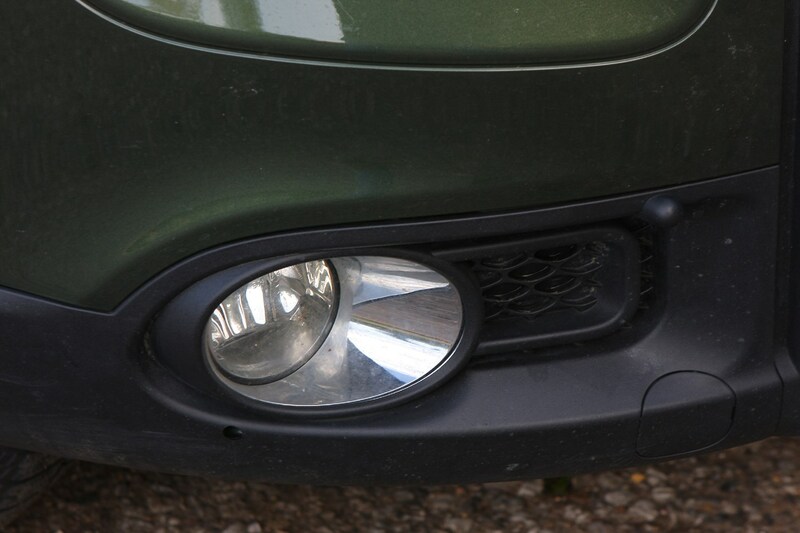 It should be a success if you look at the previous versions of Fiat’s small 4x4. 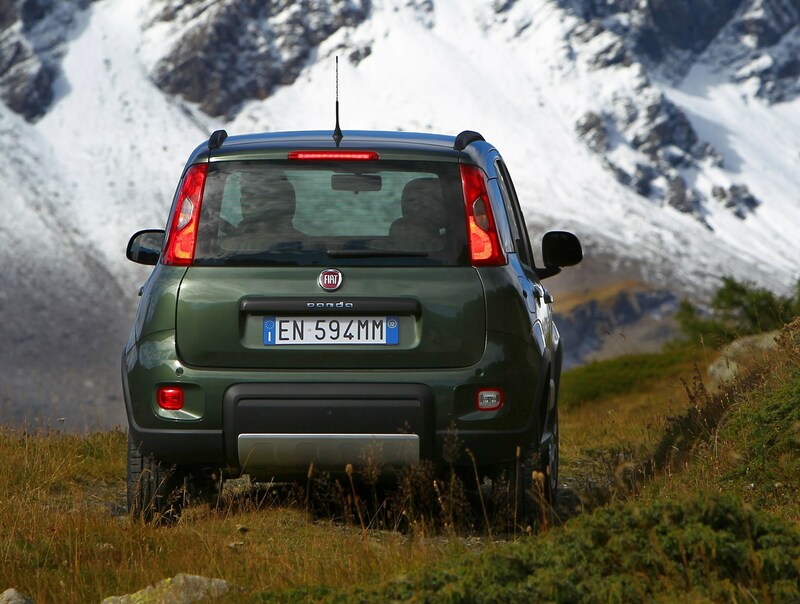 The Panda was the first car in its segment to come with all-wheel drive when it was launched in 1983 and it proved so effective and durable that there are still many first-generation models on the road today. 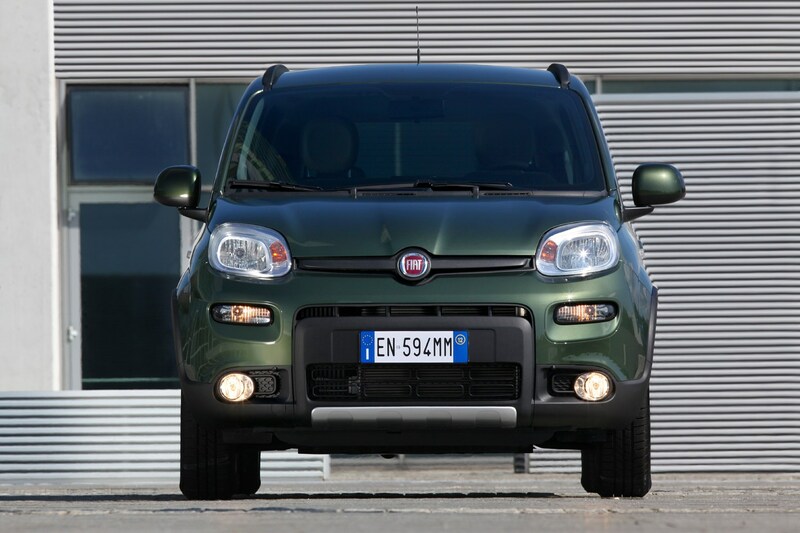 Behind the likeable, informal design lies a practical and versatile vehicle. 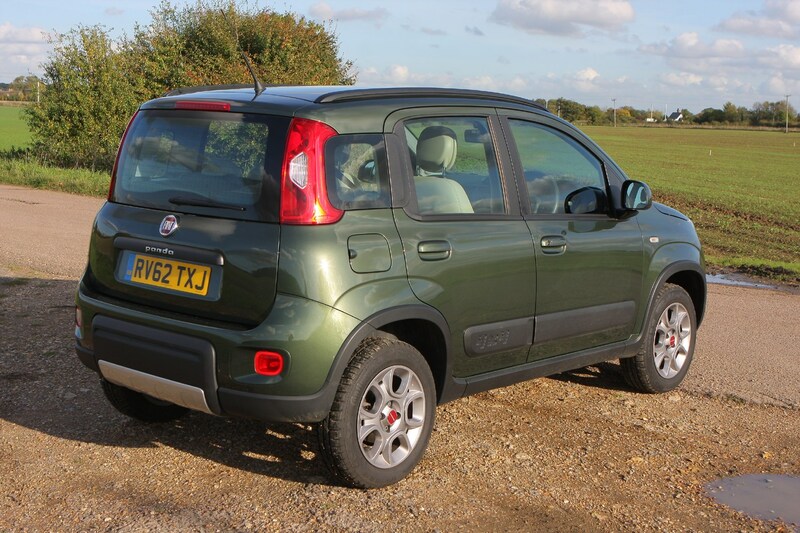 Combining small car proportions with 4x4 capabilities, the Panda 4x4 represents something of a contradiction - it’s even cool. 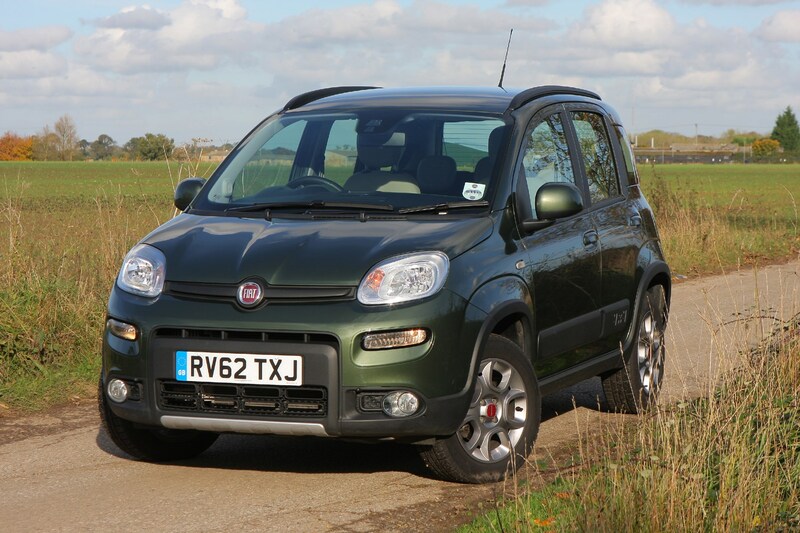 It is a chunky looking car and, just like the Panda, the 4x4 version feels much more grown-up. 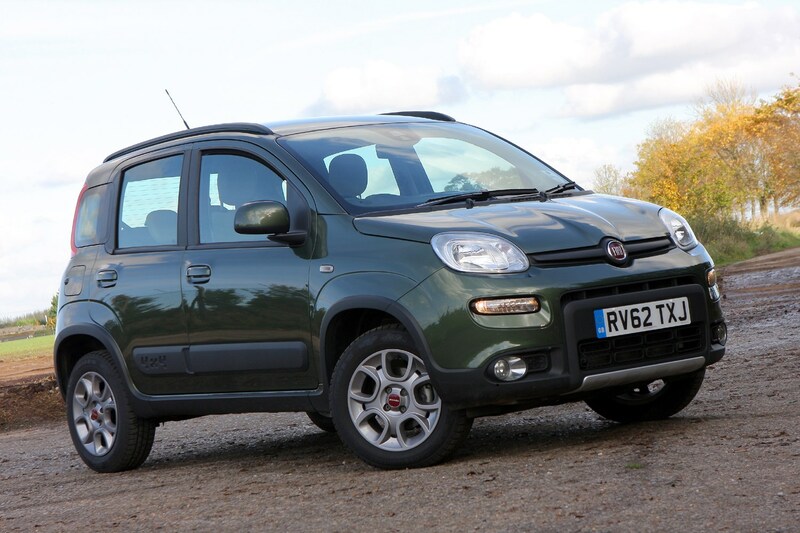 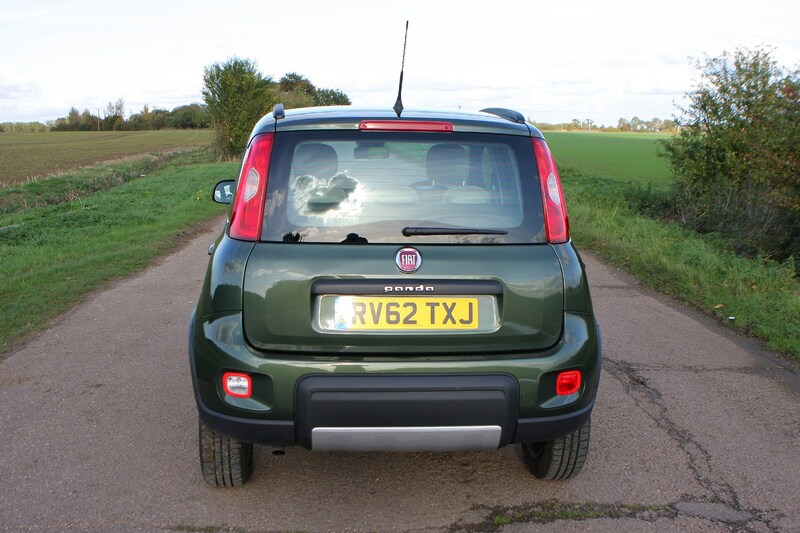 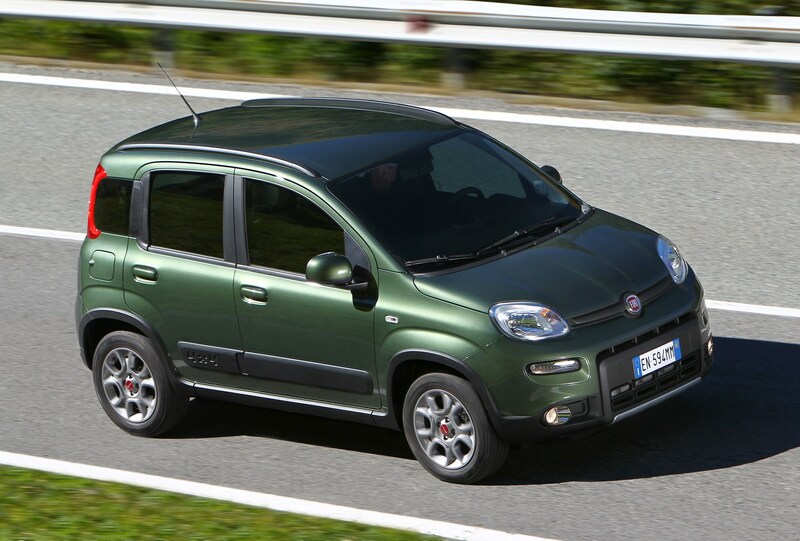 The previous Panda 4x4 was one of the best small cars on the market but can the new version do better? 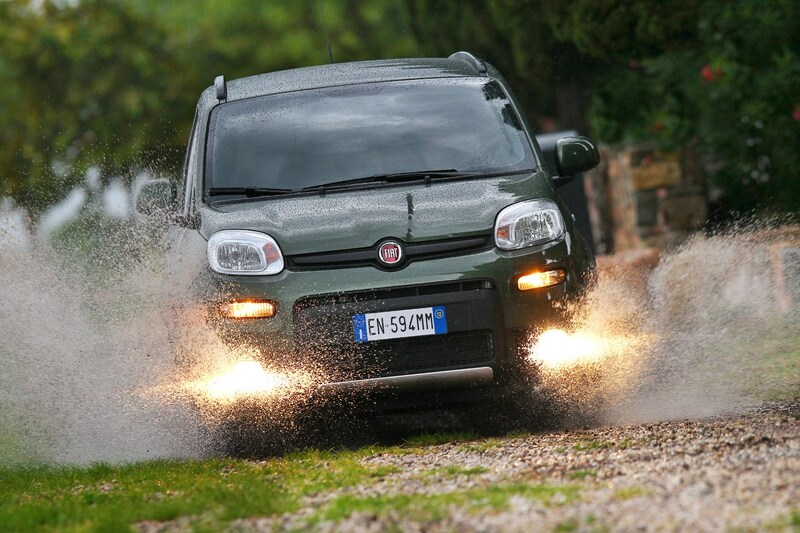 It is still the undisputed king when it comes to off-roading in the city car market because it has no obvious competitors. 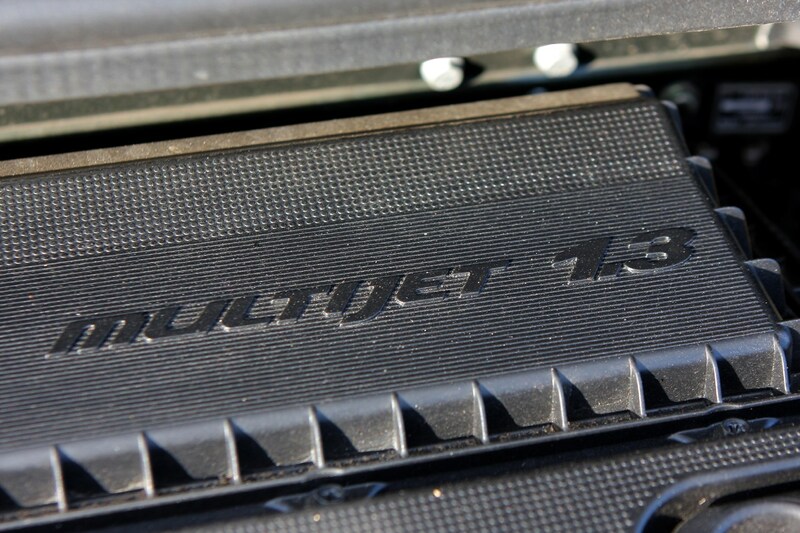 That is an outstanding selling point. 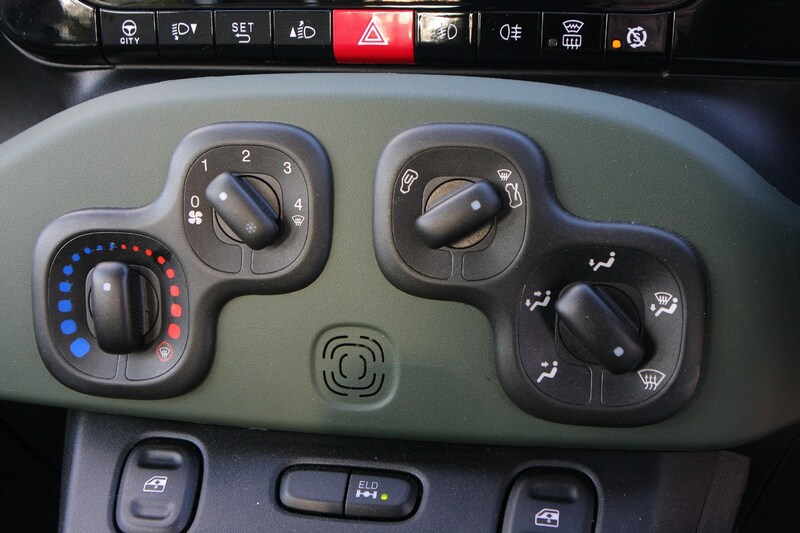 Building on the Panda 4x4's success, for those who need more serious off-road capabilities a new Panda Cross version was launched in autumn 2014 offering an improvement on standard kit over the Panda 4x4 including a new system which enables you to pick between three driving modes dependent on the terrain you are travelling on. 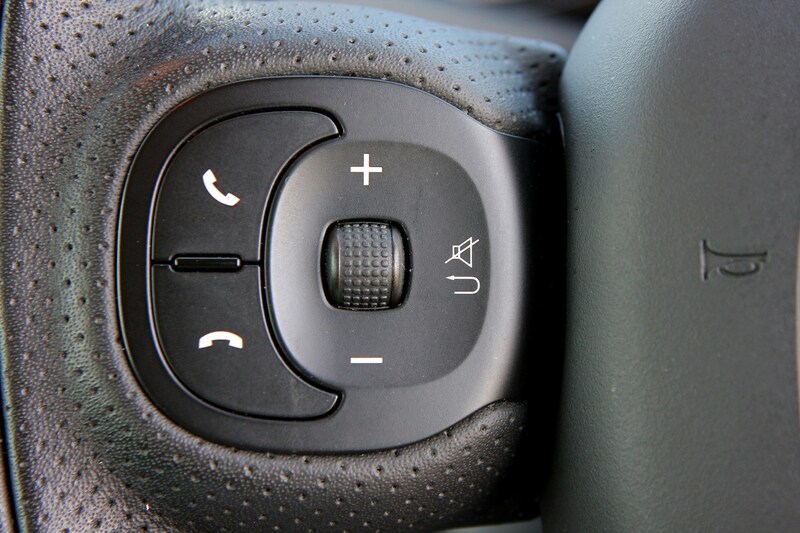 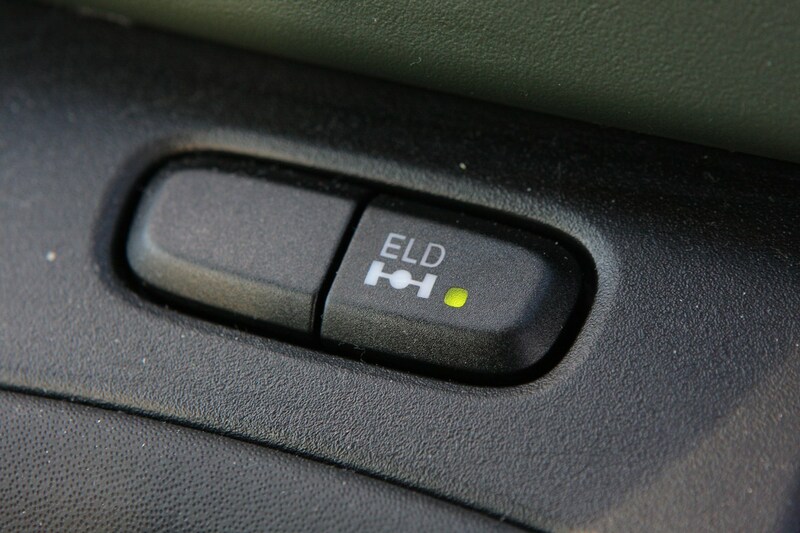 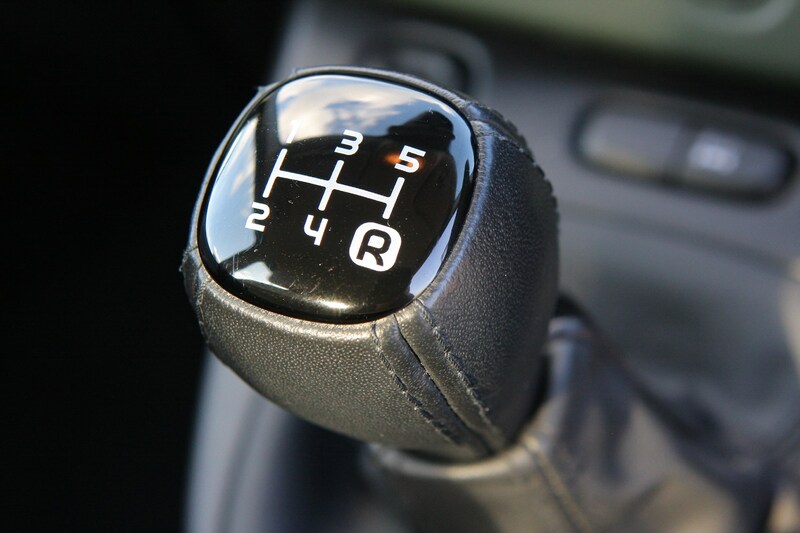 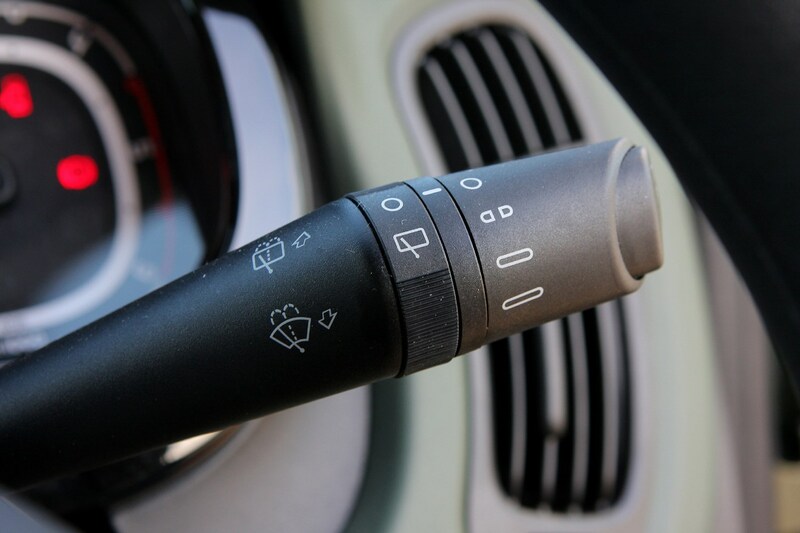 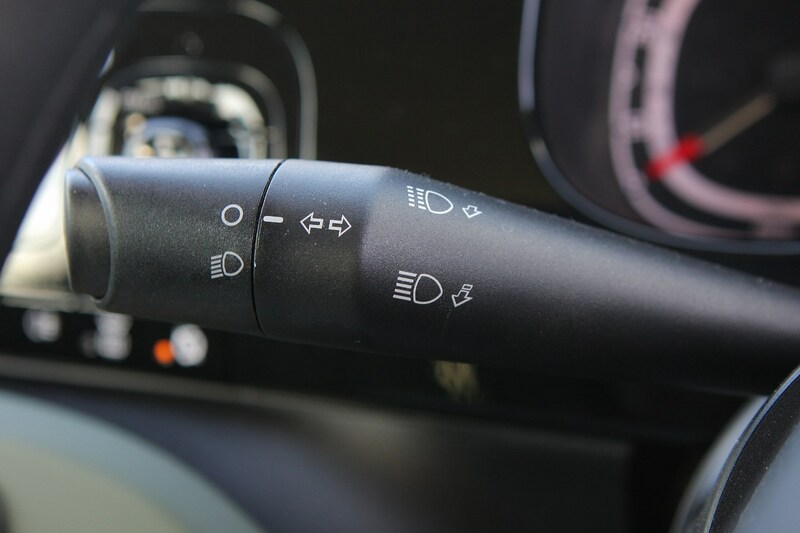 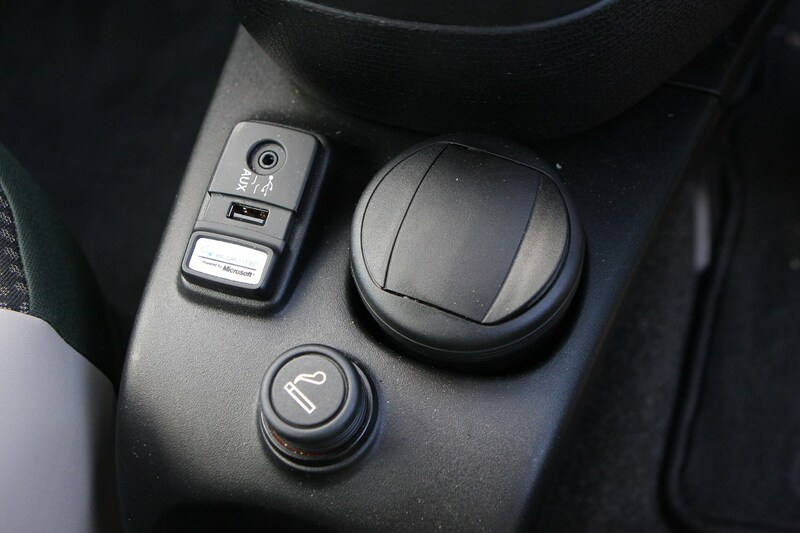 Key to the additional off-road ability is its standard ‘Torque-on-Demand’ transmission system, which utilises the vehicle’s ELD (Electronic Locking Differential) and advanced ESC (Electronic Stability Control) systems to manage the engine’s torque delivery in difficult driving conditions. 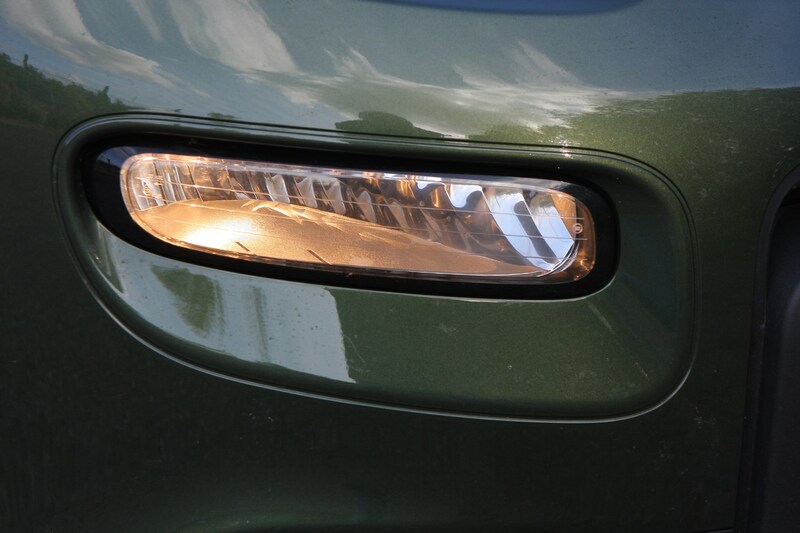 There are also some distinct styling changes making it unique from its siblings including new light clusters, new fog lights, a new bumper, new roof bars and ‘Cross’ logo badging throughout. 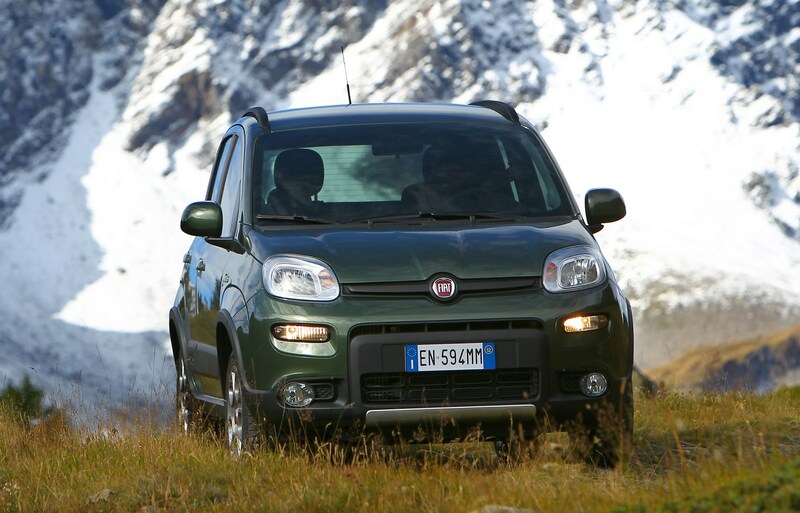 Standard features on the Panda 4x4 include electronic stability control and an electronic locking differential. 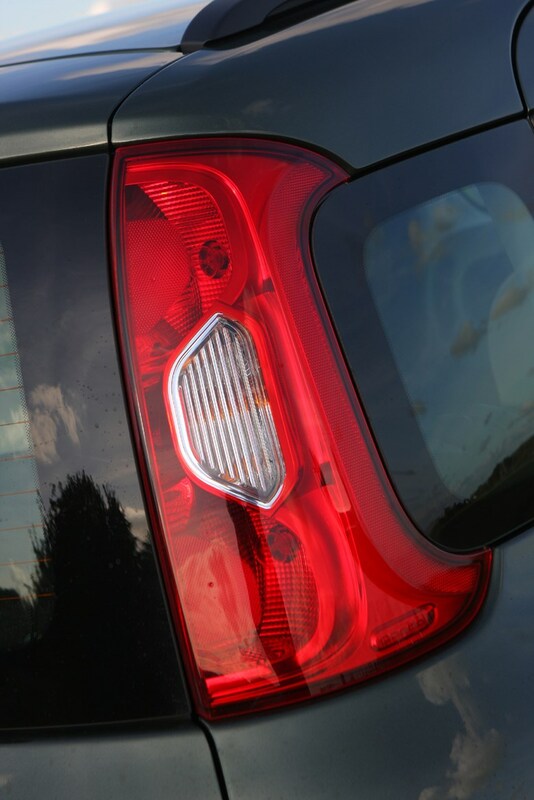 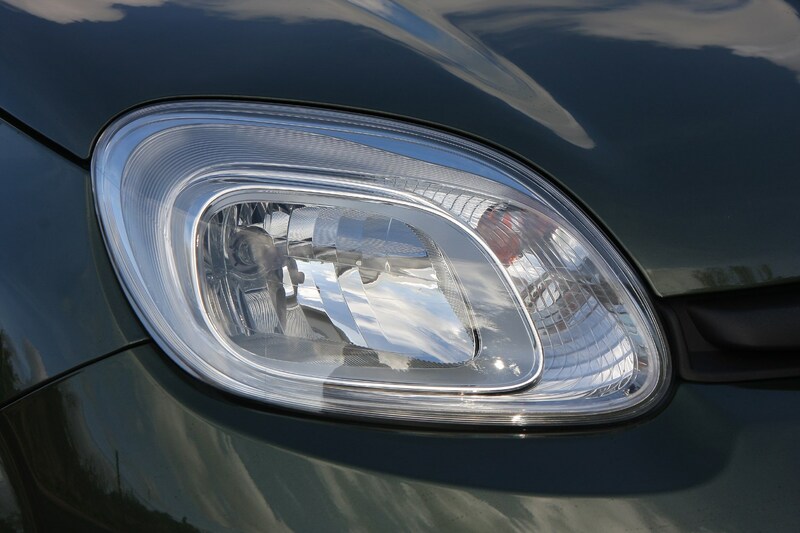 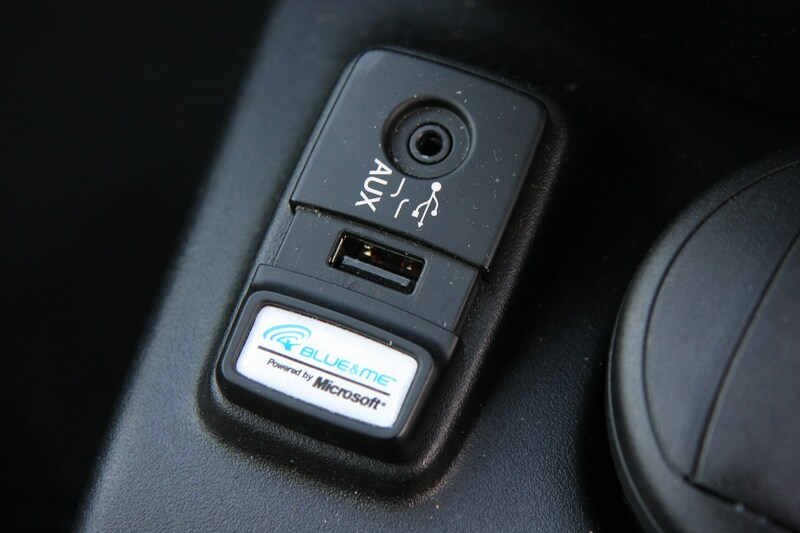 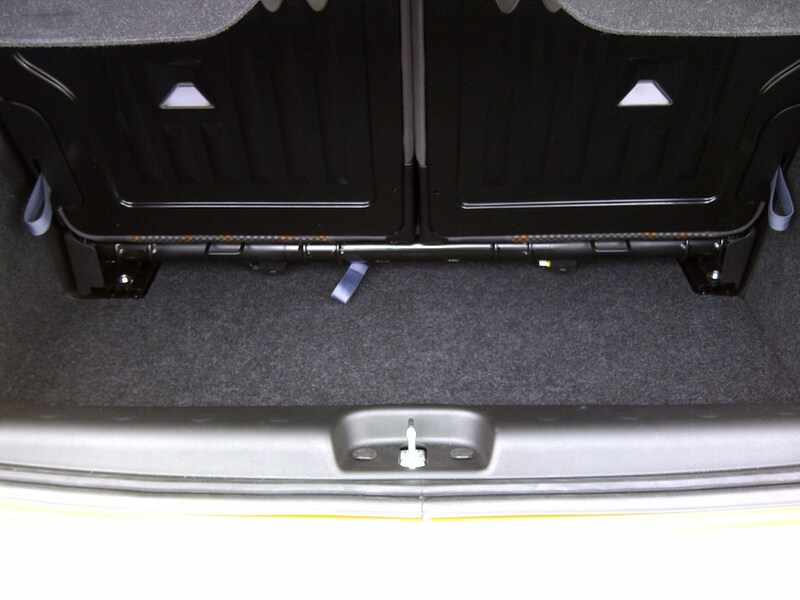 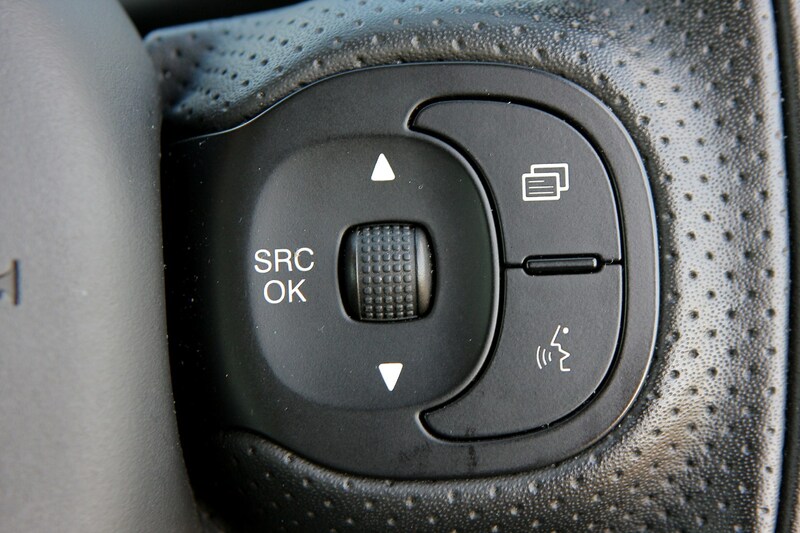 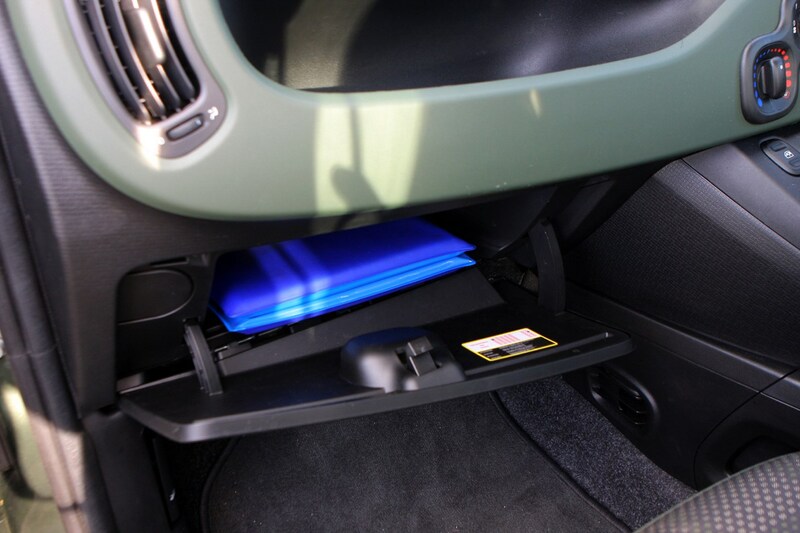 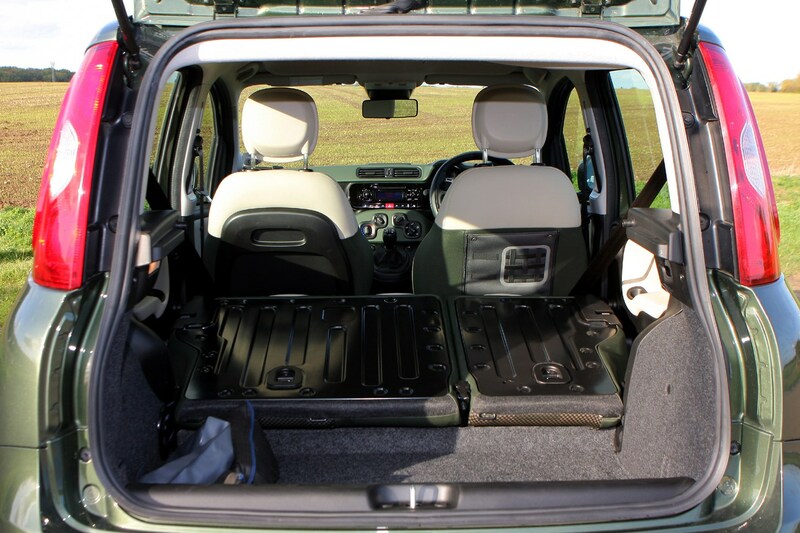 This system provides additional assistance while driving and setting off on slippery terrain. 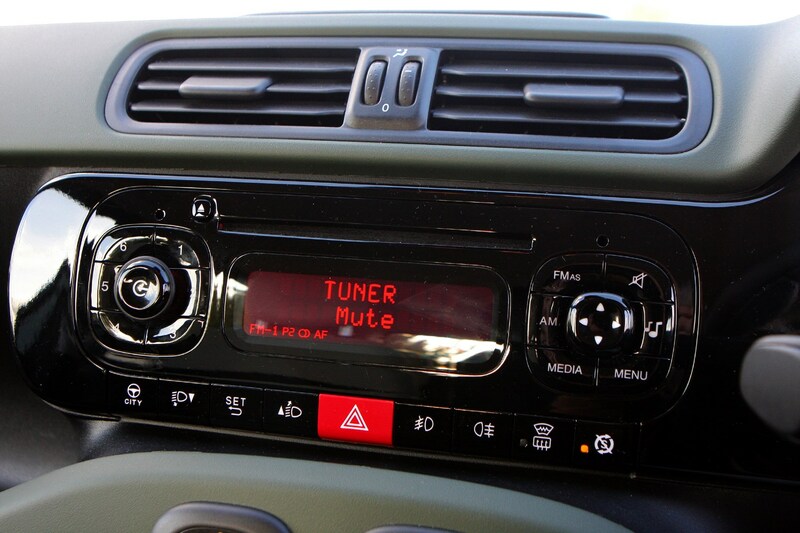 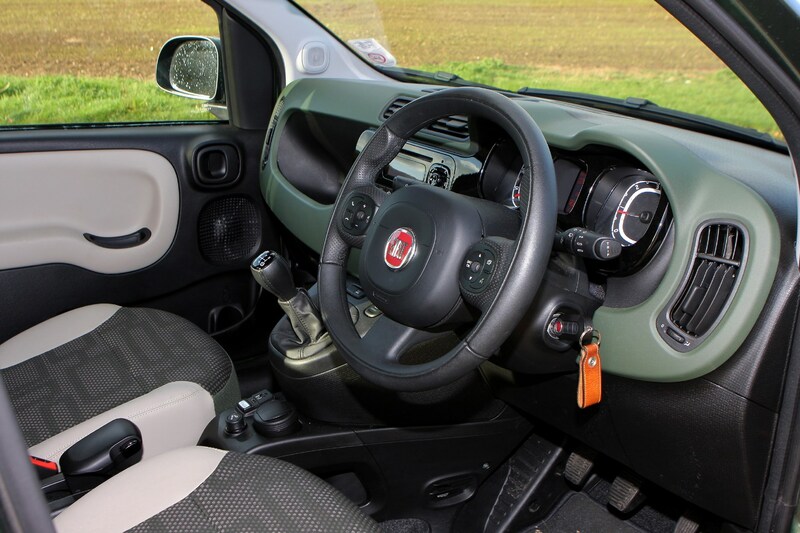 There’s plenty of standard kit: climate control, CD/MP3 radio, 15-inch alloys, electric door mirrors, central locking with remote control and rear headrests. 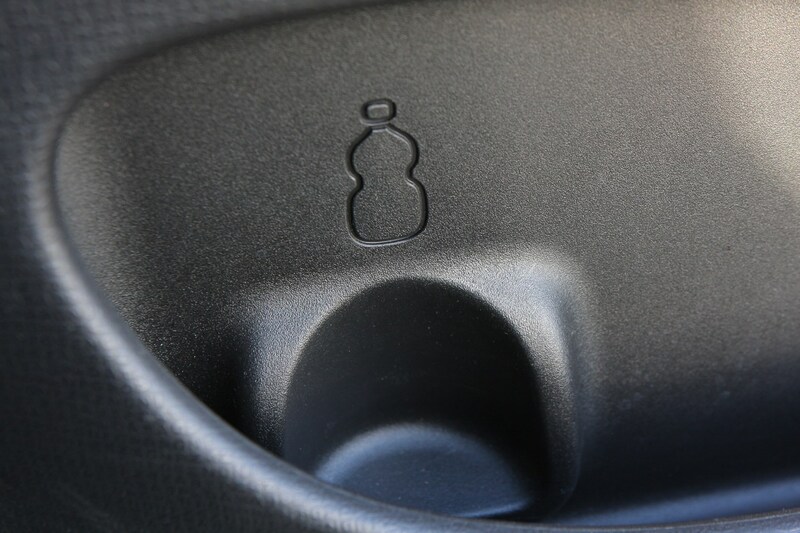 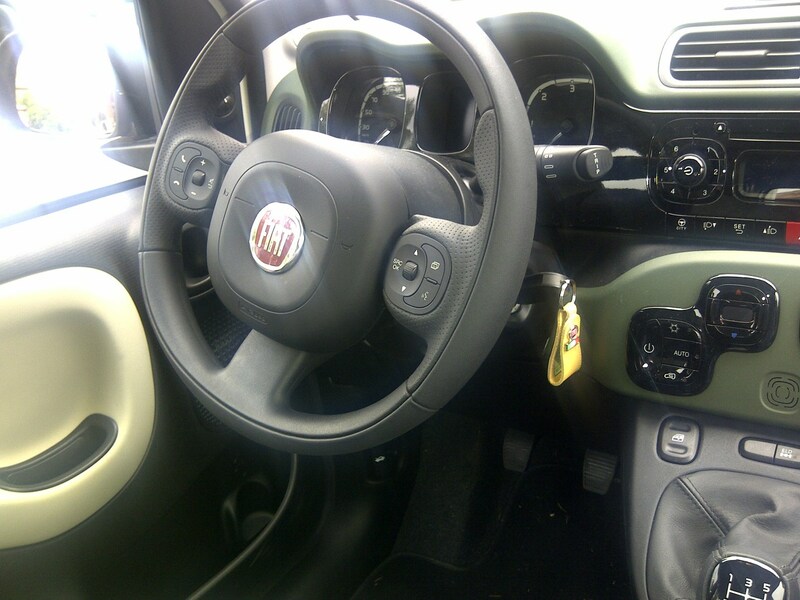 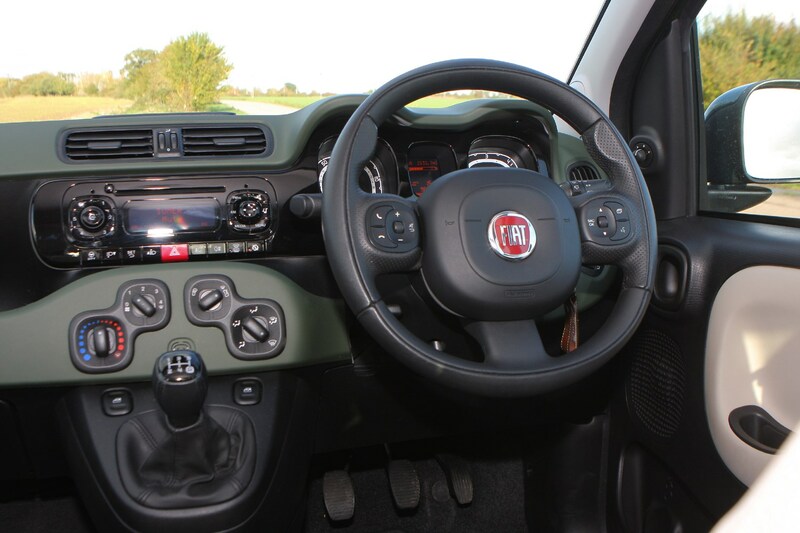 Furthermore, the optional equipment and accessories include Fiat’s City Brake Control system that stops the car if it thinks a low-speed crash is imminent, a sliding rear seat and TomTom live sat-nav. 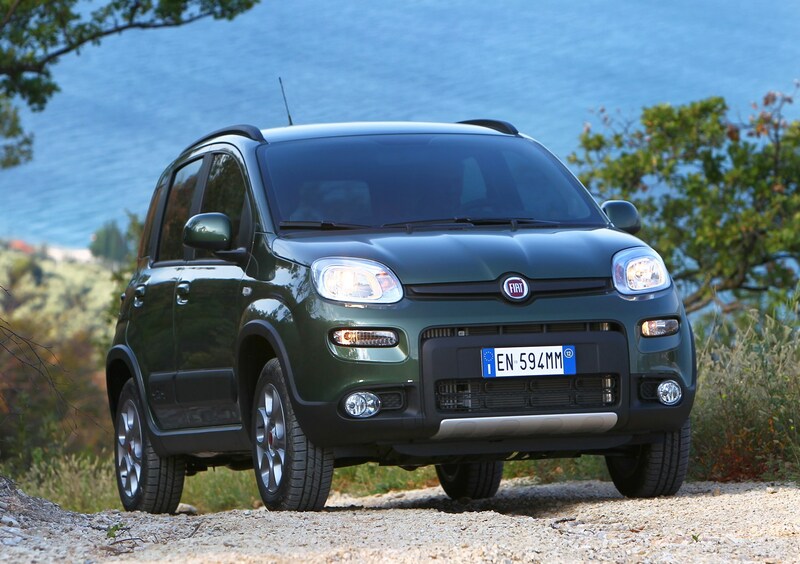 Two engines - one petrol and one diesel and both featuring start/stop technology - are available from launch for both the Panda 4x4 and new Cross version. 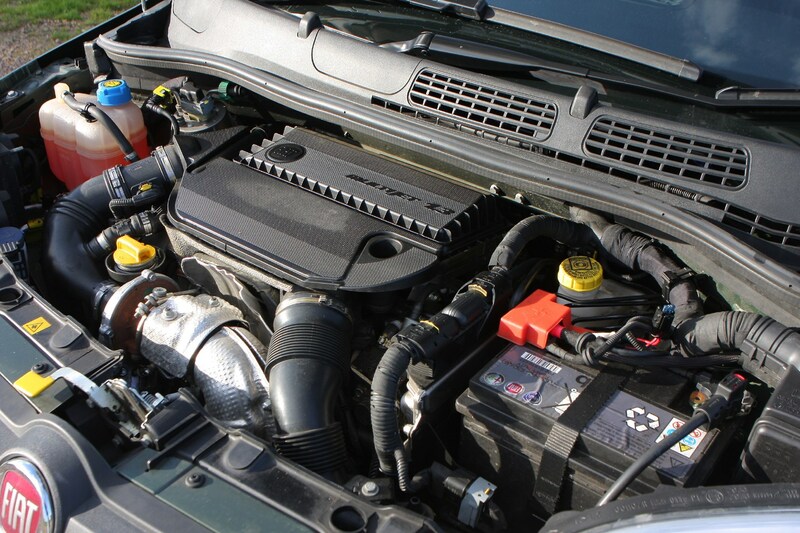 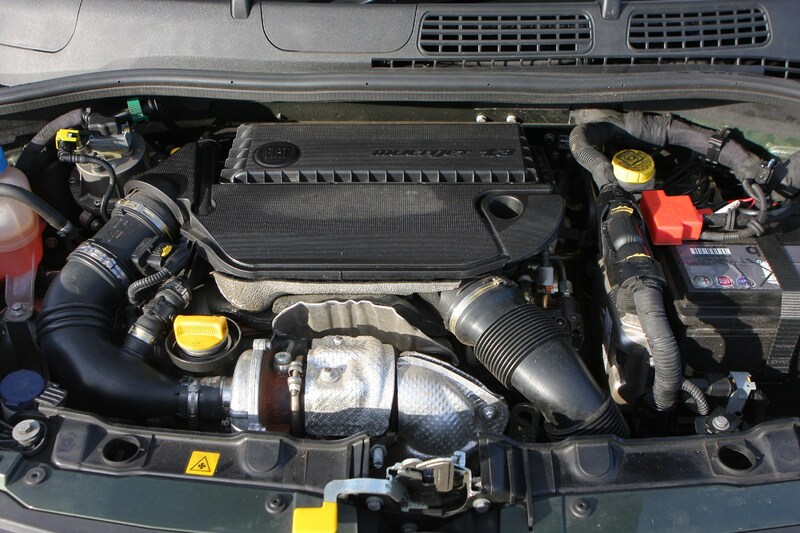 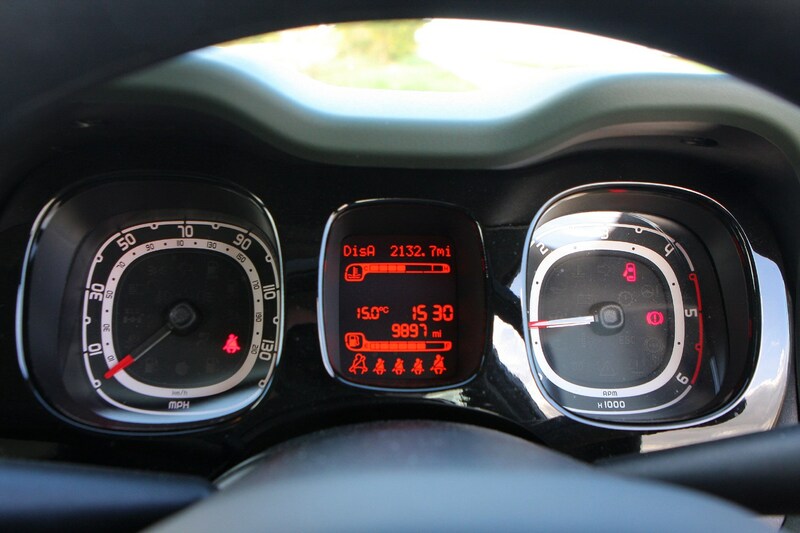 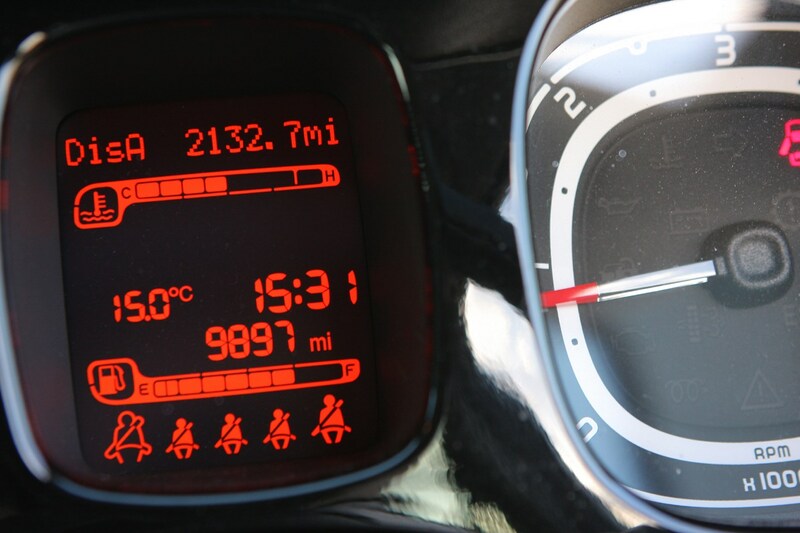 The petrol unit is an 84bhp 0.9-litre TwinAir Turbo and it’s mated to a six-speed manual gearbox. 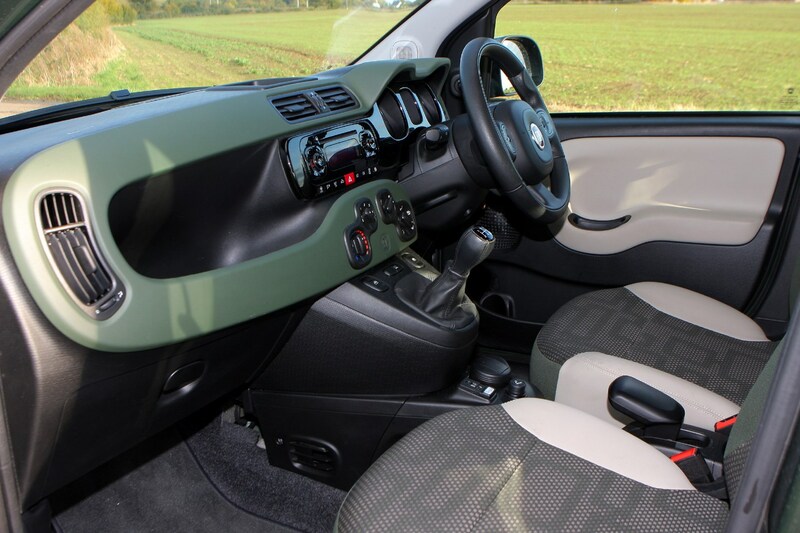 For those considering longer trips a diesel 74bhp 1.3 MultiJet II is also available and that comes with a five-speed manual gearbox. 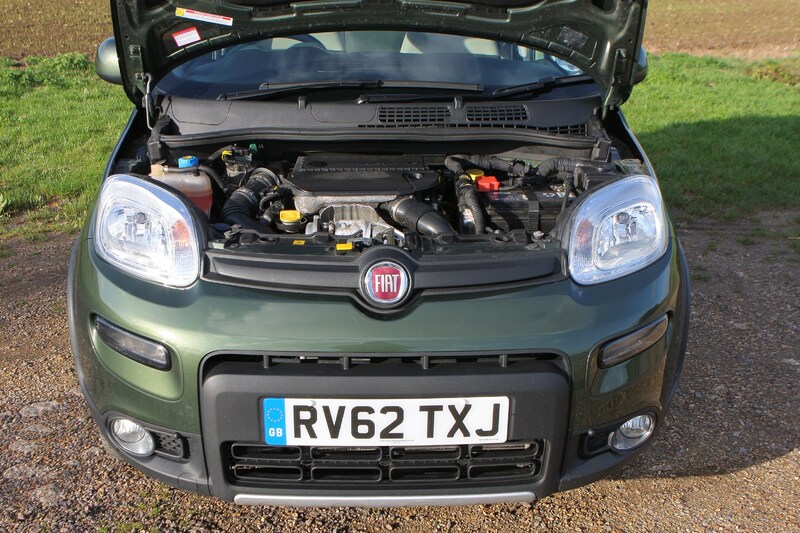 Our pick is the petrol 84bhp 0.9 TwinAir Turbo – it has that charismatic whine and feels more fun to drive than the diesel. 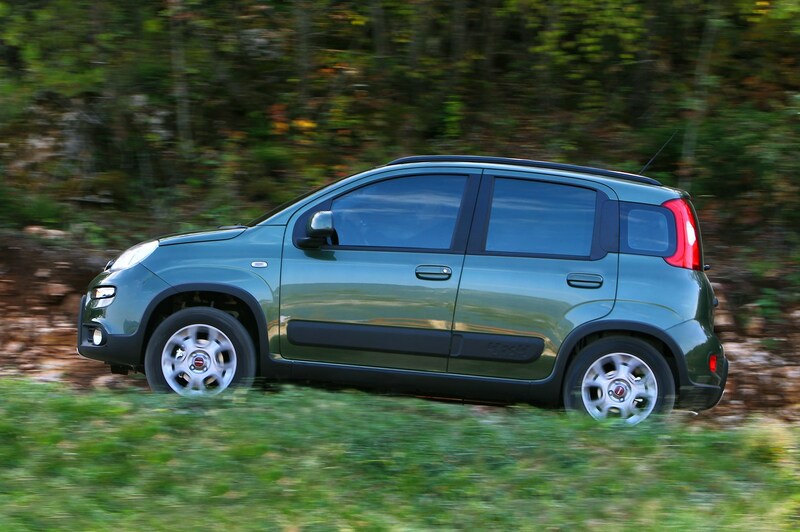 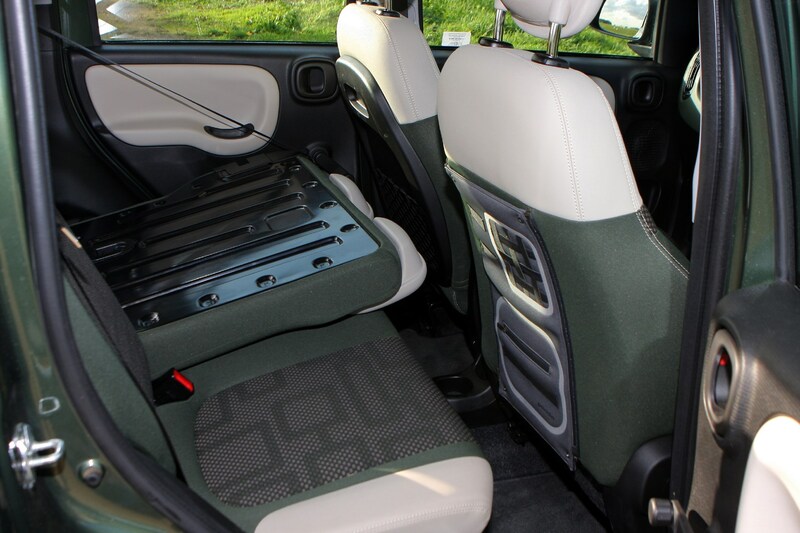 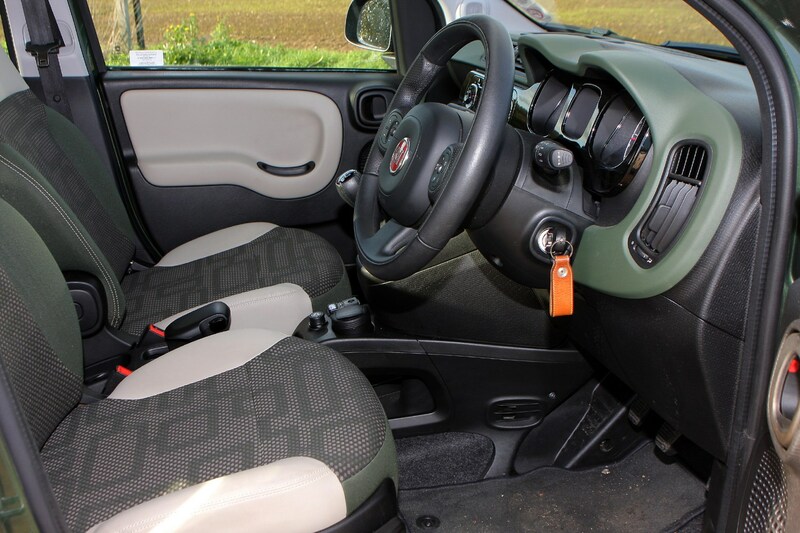 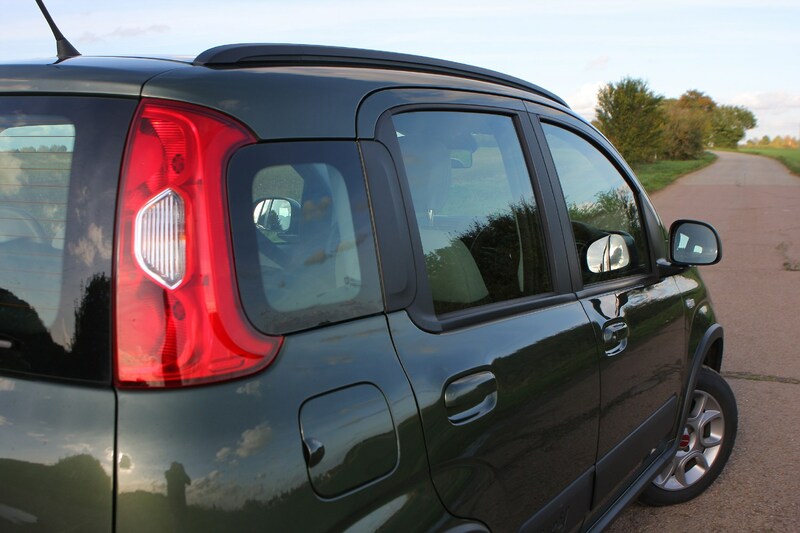 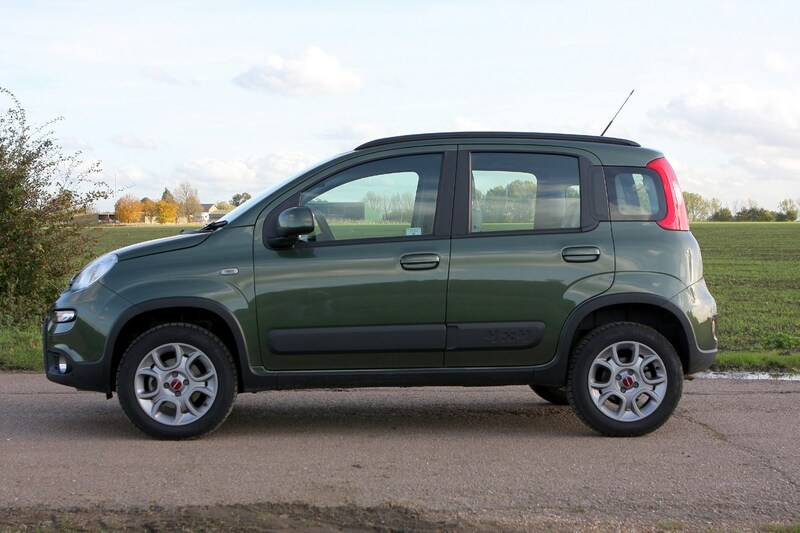 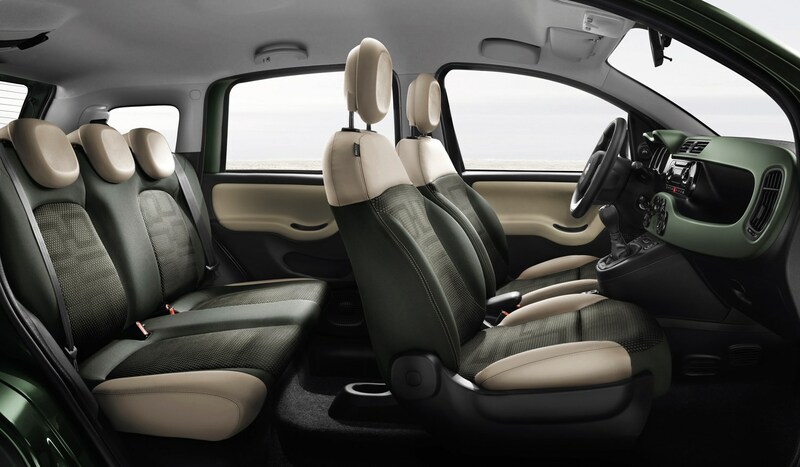 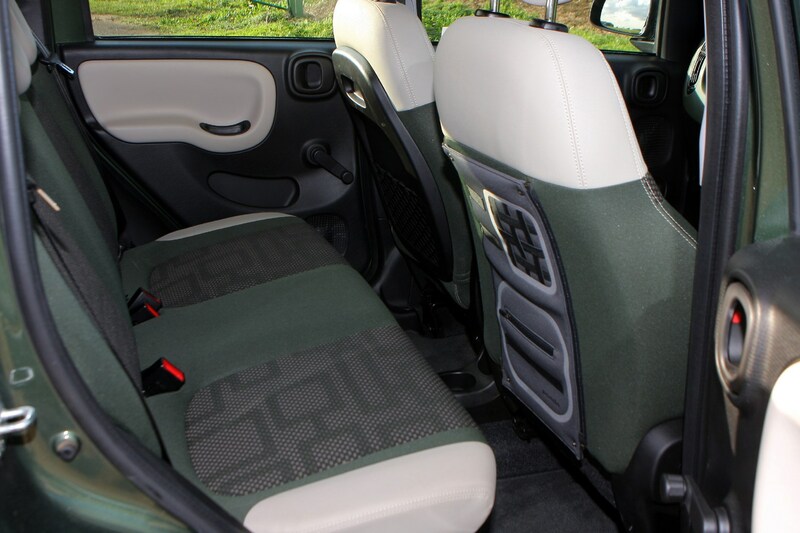 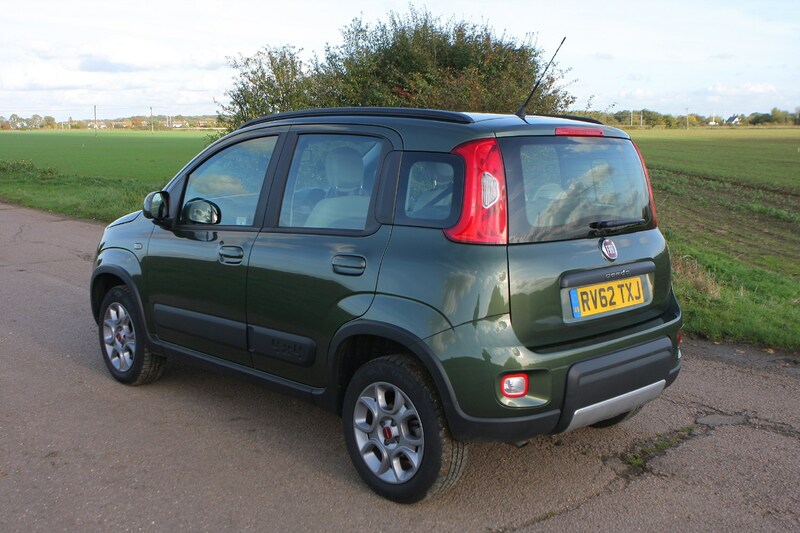 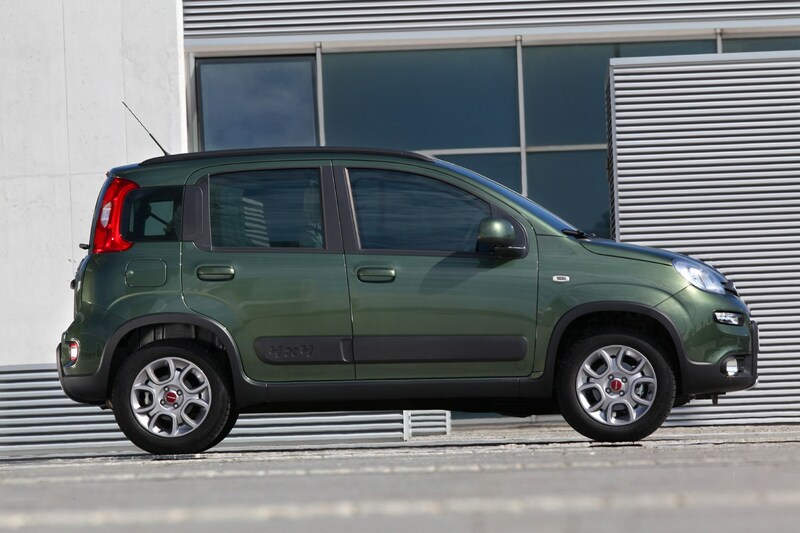 The Fiat Panda 4x4 certainly looks good on paper: the interior is bigger and there is more luggage space than before, while the build quality is much improved. 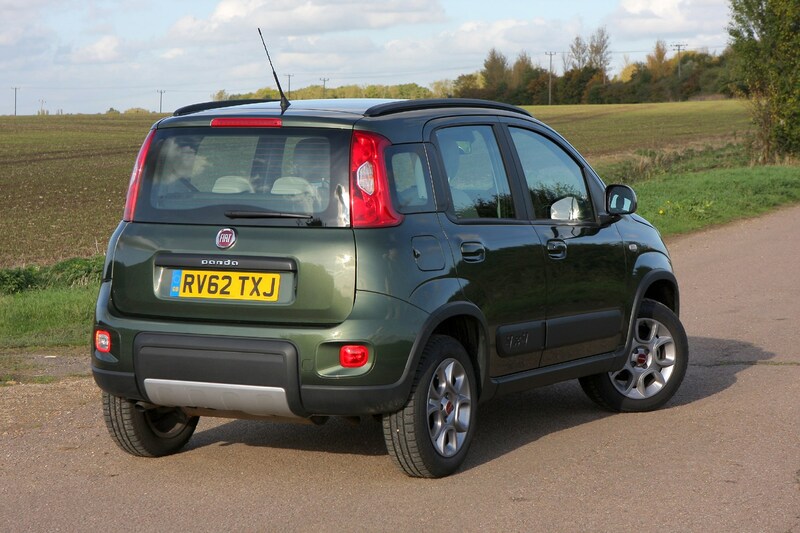 This is a fascinating little car. 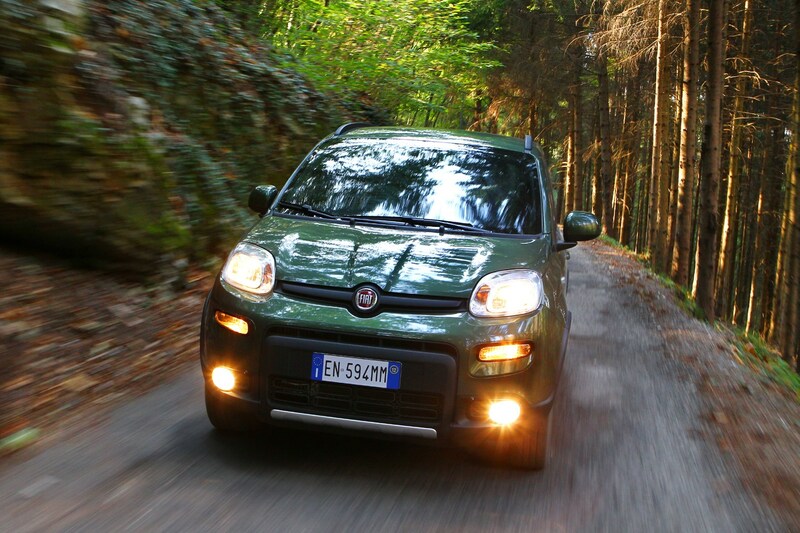 Keeping the standard Panda’s stance as a compact city car while providing the strength and capability of an off-roading 4x4 works brilliantly in this case. 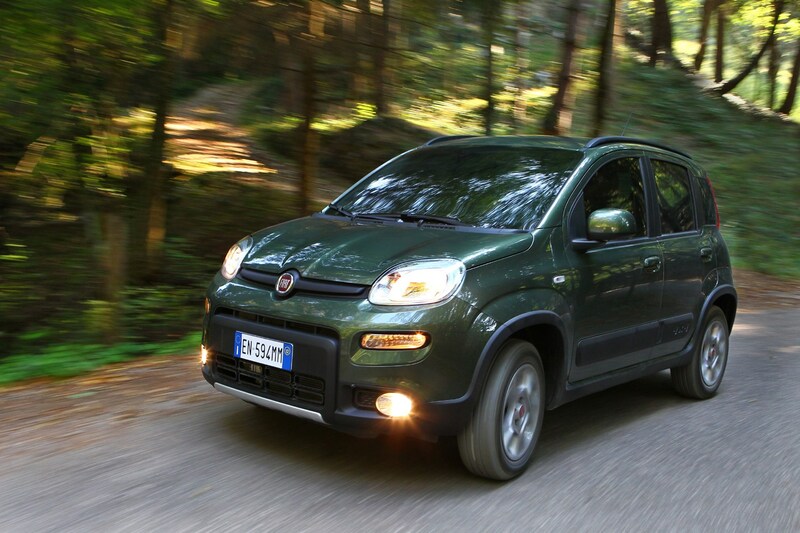 Sure the styling is not for everyone, but the actual functionality of the Panda 4x4 is remarkable. 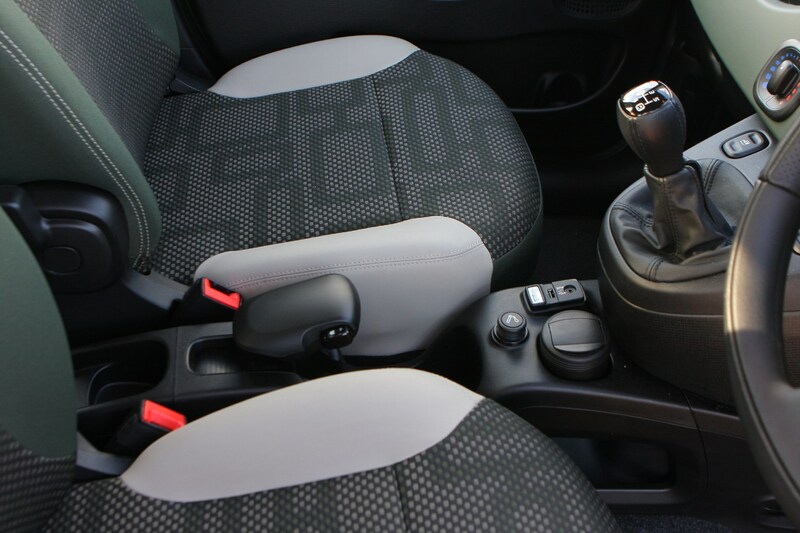 It’s still so easy to drive around in a city environment, it’s not exactly planted but it does the job well enough. 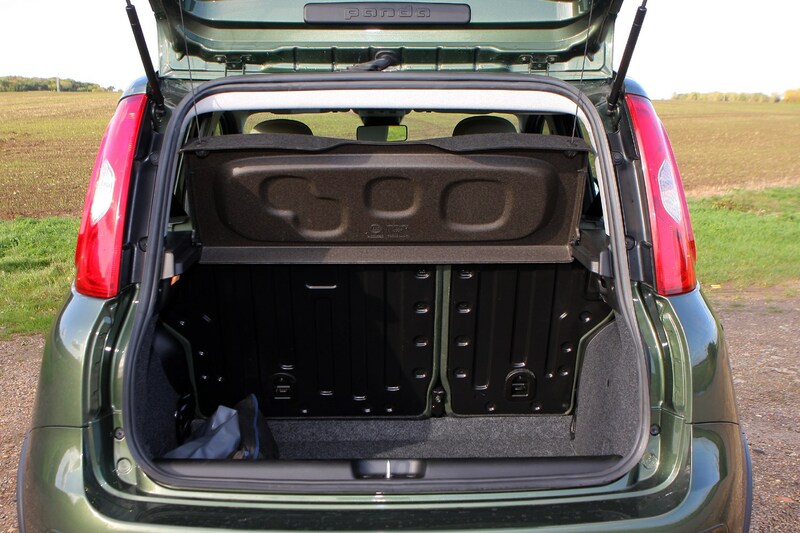 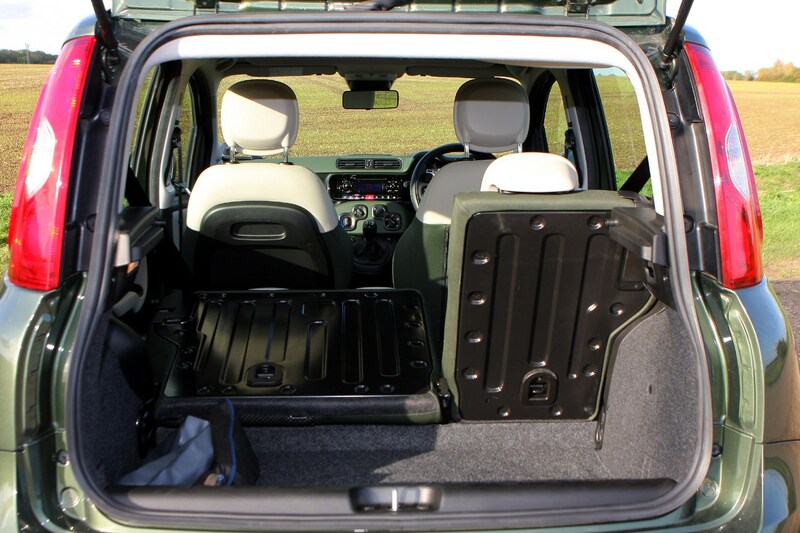 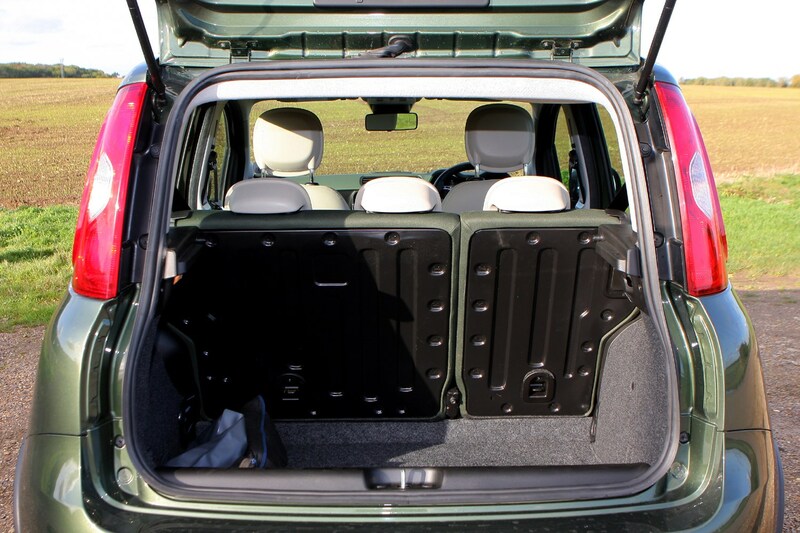 It is also incredibly practical with more boot space than rivals and if anything more comfortable than the standard Panda. 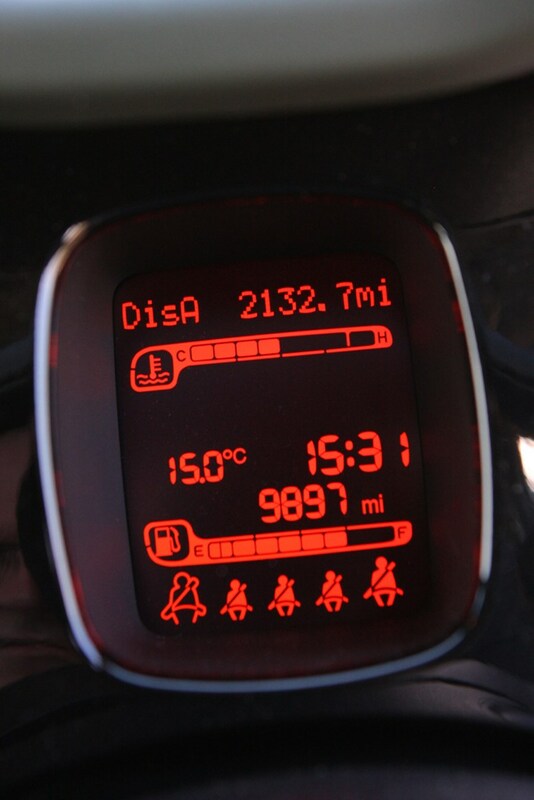 If this kind of thing gets you going, look no further.